The architecturally designed, purpose built facilities are located in Wellington, New Zealand. Around eighty gifted young dancers study full-time at the School. 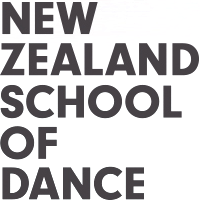 In recent years this has included students from around New Zealand, the Asia/Pacific region and further afield. An impressive faculty of teaching staff, choreographers, and international guest tutors assist students to achieve two or three-year qualifications in dance performance.